Introducing the NEW Multisports Auto Folding T-8080 Treadmill. The Multisports T-8080 Treadmill features an innovative console with Dot Matrix window, voice instructions, and a personal fan. The anti-static running belt is controlled by a 3.0 HP motor, which allows you to enjoy a smooth running motion. 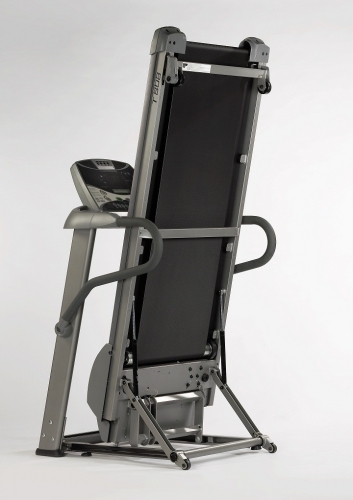 When you are done the MultiSports T-8080 patented automatic folding feature provides more space to finish your workout. With 3.0 Horsepower DC motor for continuous-duty, this Multisports T-8080 Treadmill features one large LED window, four smaller LED windows, and one dot matrix window console. It displays time, speed, distance, calories, pulse, elevation, service mode, voice instruction, and personal fan feedback. It has manual two heart rate control programs, four pre-set programs, fitness test, time goal target program, distance goal target program, and calories goal target program. This T-8080 features 20 x 55 inch walking surface, a speed range of 1 to 10 miles per hour, an elevation of 0 to 12% incline, a maximum user weight of 300 Pounds, and wireless and contact heart rate to encourage a great cardiovascular workout. It has 1 inch deck and 2.7 inch crowned rollers, patent folding structure and lock, four moving wheels, and extension handrail control buttons. Call 1-800-875-9145 to speak with one of our fitness advisors with any quesitons you may have. Go to FitnessZone.com today to order your MultiSports T-8080 Treadmill! 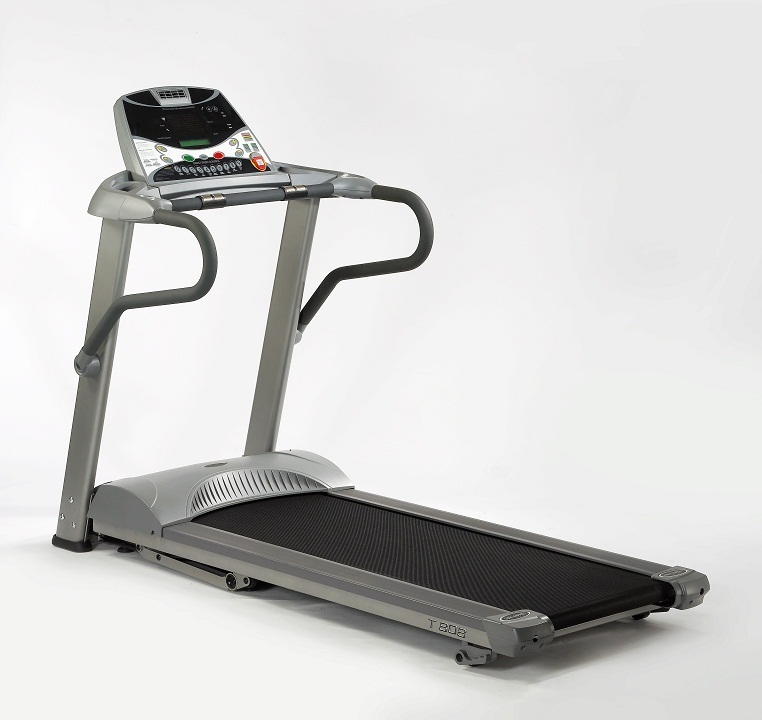 Order your Multisports T-8080 Treadmill from FitnessZone.com today!